> Colour Rendering Index: 75 - 85 Ra. > Shell Type: Clear Shell; Frosted Shell; Wave shell. 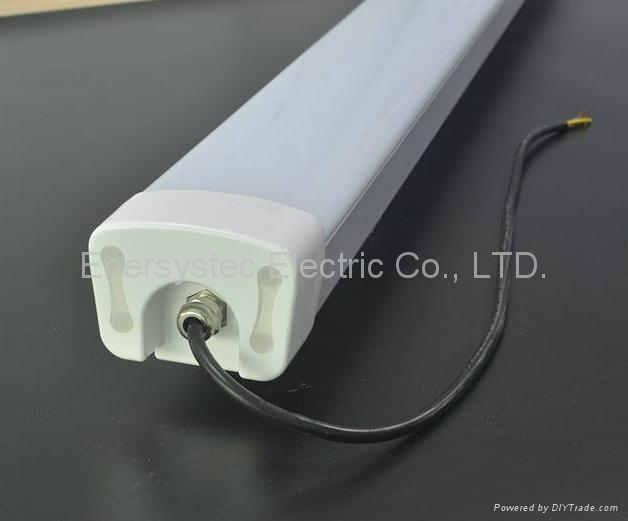 This light tube is trip-proof design, so the light can be installed for the place where needs the lighting with waterproof, dustproof and corrosion proof performance. 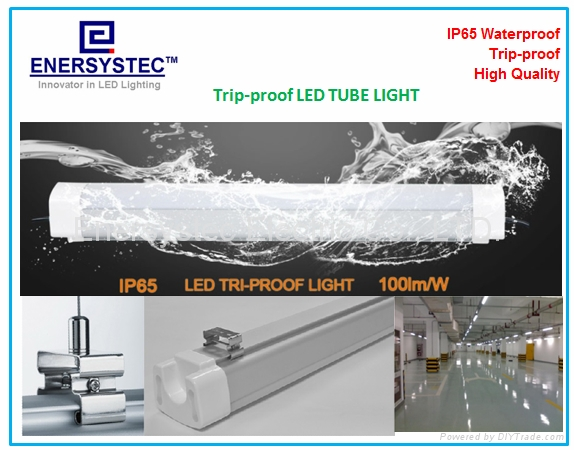 IP65 design which can resistant the rain and spray water etc. 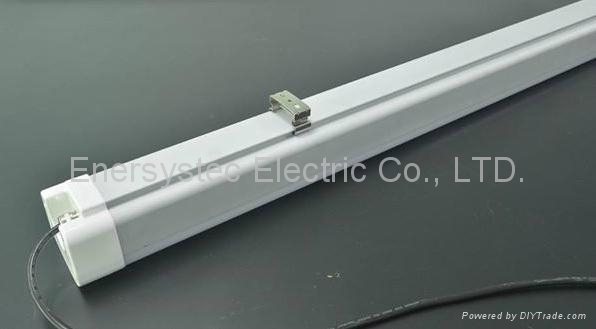 The light can be mounted on the ceiling or suspending installed, so its easy to be installed.